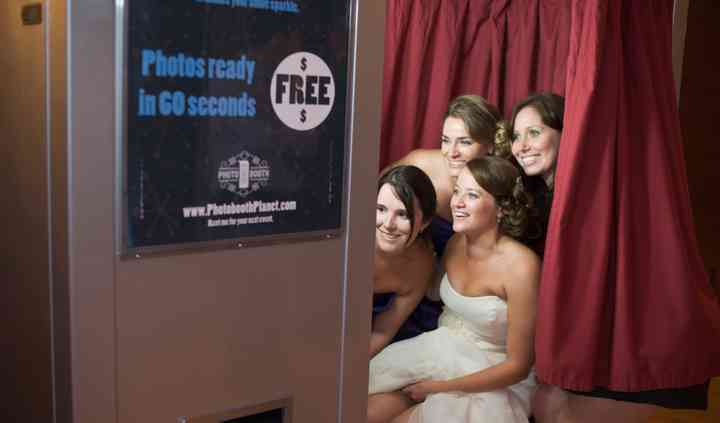 Photobooth Planet is a premium photo booth rental service in Mystic, Connecticut. 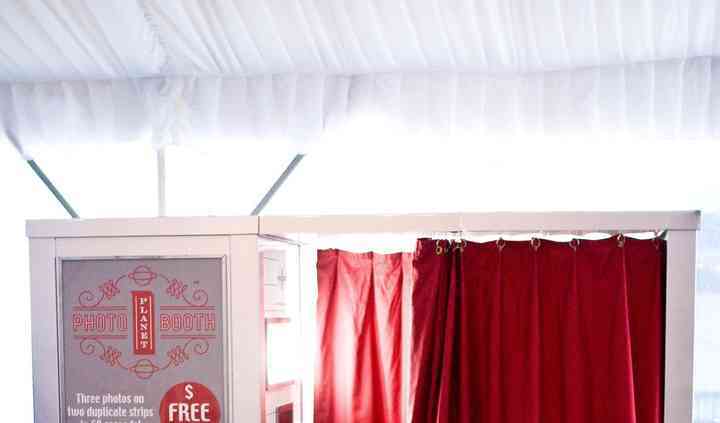 This company offers a variety of photo booth styles, from sleek and modern open-air booth to vintage curtained booths and photo buses. 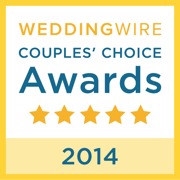 These booth provide authentic, heartwarming photos of you and your guests on the wedding night. It’s the perfect way to entertain guests, and give yourself and them a unique gift at the end of the evening. Choose Photobooth Planet, and your wedding will be ten times the fun. 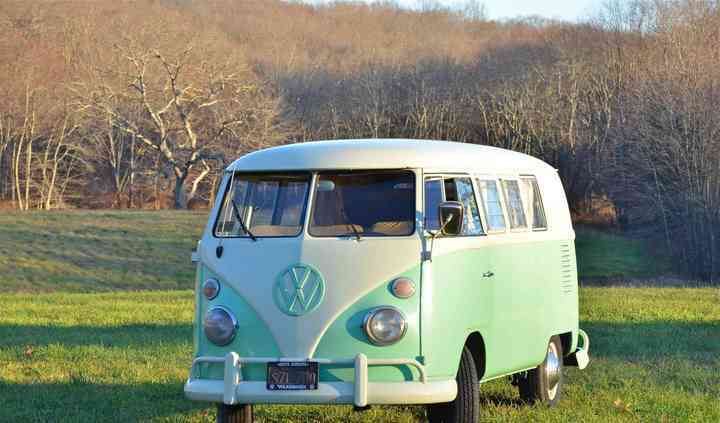 Stunning VW photobus and service! So glad that we booked this unique photo booth experience for our guests! They're still talking about how cute this was and how they were able to get photos inside the bus and outside of the bus. Tony ... Read more was a breeze to deal with and really helped us capture the day through the photo booth photos. He compiled an amazing book with everyone's pictures and well wishes in it. We laughed hysterically the next day seeing how much fun everyone had with it. Highly recommended! We hired Photobooth Planet (specifically Chloe the photobus! ) for our wedding and could not be happier we did! Geoff was a pleasure to deal with from the start, highly responsive, professional, and ... Read more clear in his communication. On the big day, he and Chloe were a total hit. 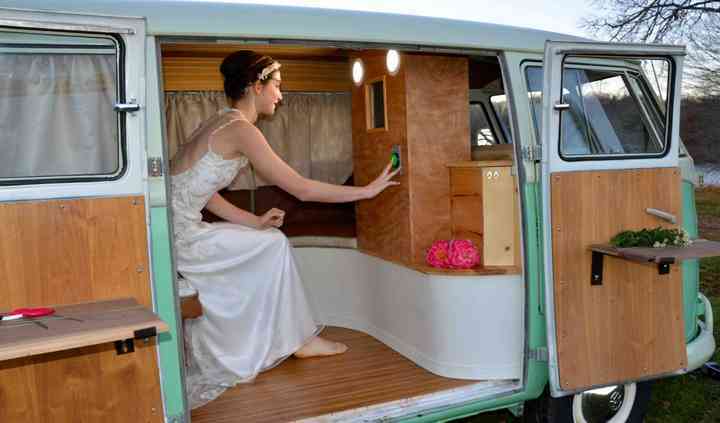 The bus is beautiful, fun, and certainly unique - while also creating a memorable guest book that we will cherish for-ev-er! I highly recommend Photobooth Planet and Chloe the Photobus! Thank you Geoff and team! Versatile and great and classic! Doesn't get much better than Photobooth Planet. Love their hard style booths that give you a real retro feel. I hate my photo taken, but with Photobooth Planet, it didn't matter, you have so much fun, there's no time to be worried about what you look like, you just get in and goof off! It's a great addition to your wedding! if you are looking for great photobooth images, look no further. 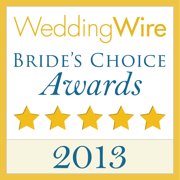 the quality of the product and service is bar none compared to other photobooth companies. photobooth plant is an investment definitely worth the end product.